You call that a knife? This is a knife! 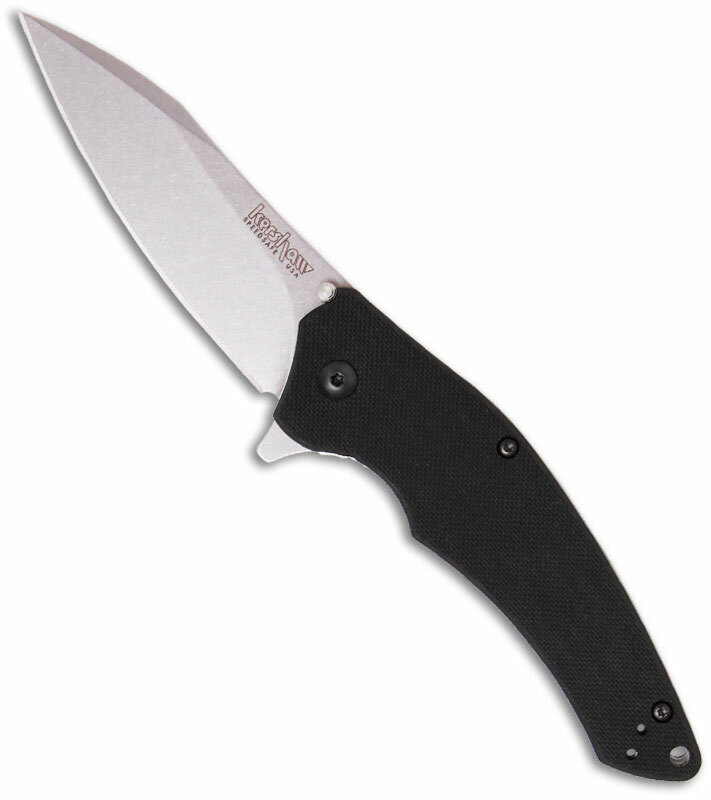 Check out knives and more from BLADEHQ.com! 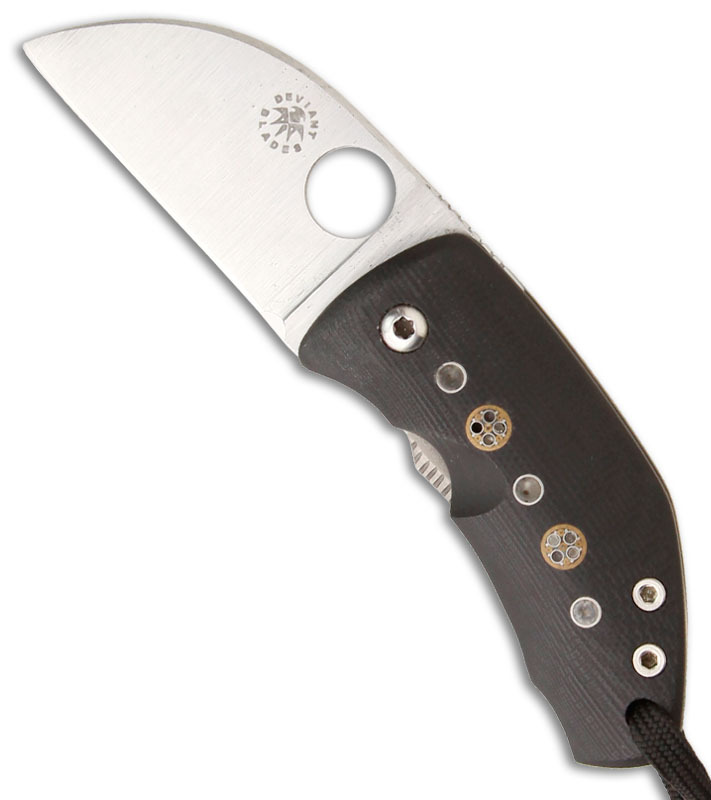 This is the BlackHeart Knife & Tool Valkyrie Bowie. I really like this knife because it’s got the sweet clip-point blade we all know and love, but it also has some flair to it. 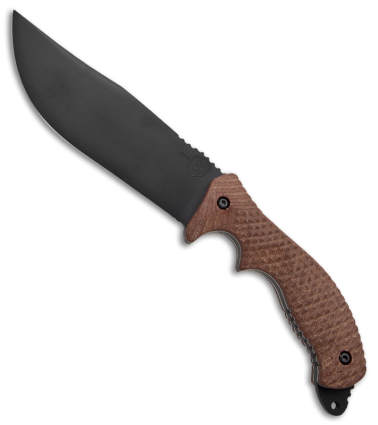 The knife has a really neat, eye-catching handle with textured Micarta. I don’t know what it is about the texturing on this handle, but I dig it—a lot. The pattern is a custom 3D machined diamond grip pattern that is functional and comfortable. The overall length on this Bowie is 11.25 inches, and the A2 blade is 5.75 inches long. The weight is 5.64 ounces, so this is no wimpy knife. BlackHeart Knife & Tool puts each knife through an extensive “triple heat treat and cryogenic quench process” before it’s ground freehand. This Bowie is also made in the USA. What more can you ask for in a Bowie knife? This is a high quality knife right here. Get yours at Blade HQ! Right now we're hard at work on some new & exciting projects like featuring Survival Knives, Custom Knives, Butterfly Knives and LED flashlights. We anticipate updating this website sometime in the next year so be sure to check back once in awhile (we will update our current website with articles & info in the meantime). Grindworx, New Supplier Of The Best Bowie Knives! BB on What are Bowie Knives used for?